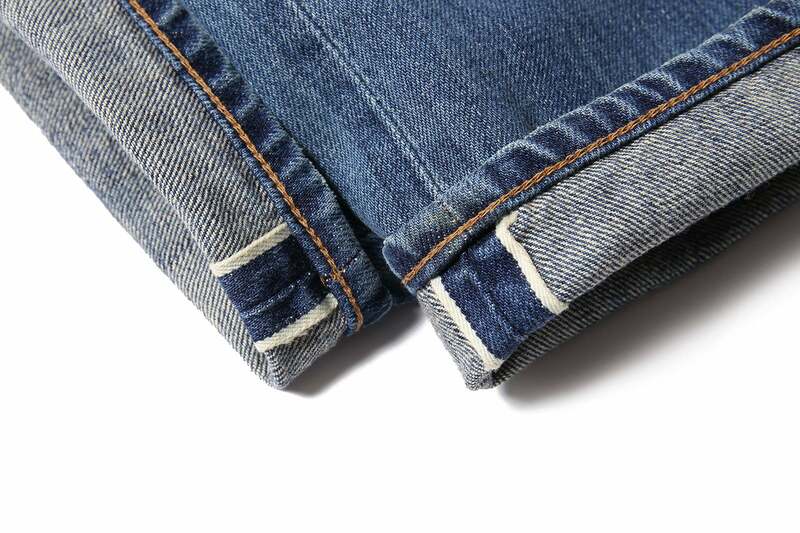 Taking a dip in the sea, soaking them in the tub, freezing them alongside a pack of fish fingers, or simply never washing them, are just some of the strange methods people use to care for their selvage denim! 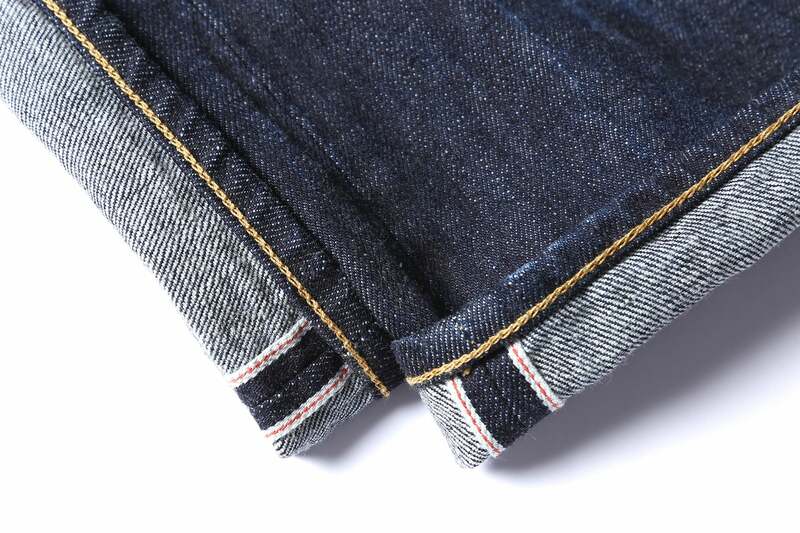 Whether you know your weft from your warp, or have no idea what we're talking about, Edwin have you covered this season with a selection of premium selvage denim in a variety of colours, weights and fits. 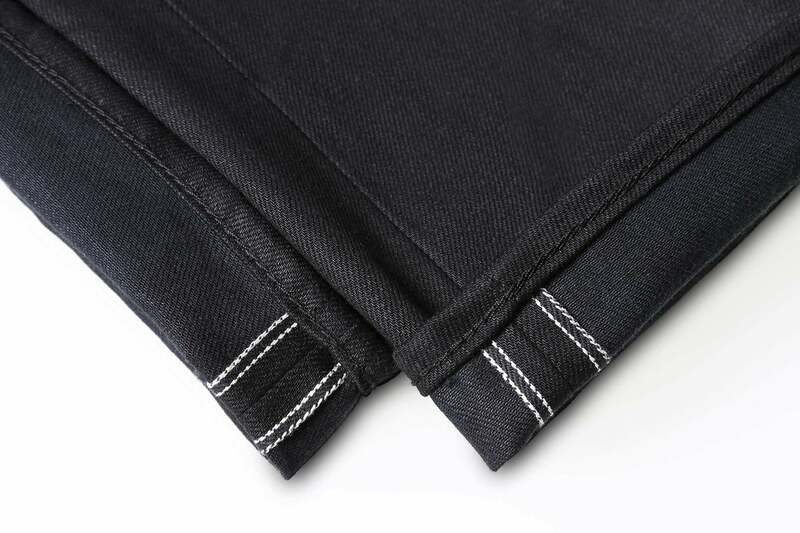 Take your pick from 12.8oz 63 Rainbow Selvage, 14oz Red Listed Selvage Denim, 13oz White Listed Black Black Selvage Denim and 11.5oz White Listed Indigo Denim.